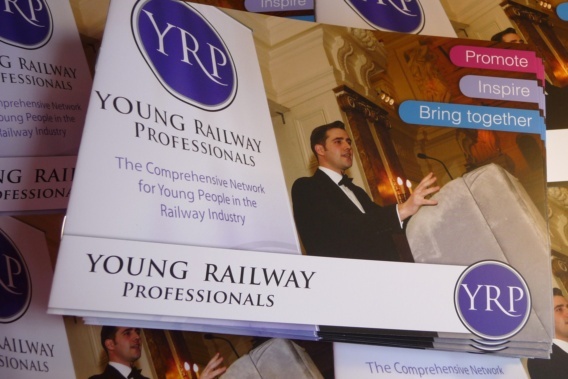 Primary Image produced a number of marketing designs for the Young Railway Professionals (YRP) in 2011, including these eight-page brochures. The YRP was formed to bring together young people from across the railway industry and they hold regular networking events throughout the year. They wanted a brochure, appropriate to their audience, to explain the organisation’s background and what they do. These brochures were designed in A5 landscape format, on robust 250gsm paper, with the eight pages stapled together. Also see the banner stands and flyers that we designed for the YRP.